"Excellent service and a great friendly environment, Beautiful office. Fantastic results at a reasonable price. What more could you ask for." — Henry S.
Dr. Steven A. Fischman has been a practicing orthodontist in West Hartford, CT since 1993. He received both his dental degree and his certificate in Orthodontics from the University of Connecticut School of Dental Medicine in 1991 and 1993. He is Board Certified by the American Board of Orthodontics, an honor enjoyed by less than one quarter of all orthodontists in the United States. 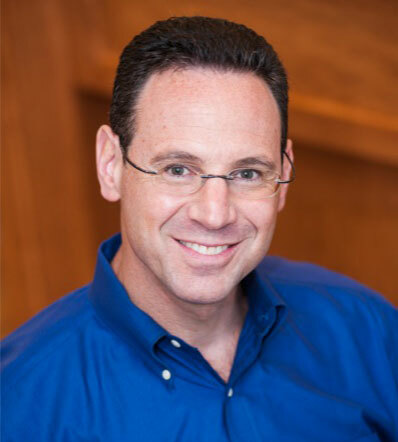 Dr. Fischman is a member of the American Association of Orthodontists, the Northeastern Society of Orthodontists, the Connecticut State Dental Association, and the Hartford Dental Society. He also serves on the clinical faculty at both the University of Connecticut School of Dental Medicine and Hartford Hospital. Dr. Fischman supports the theater arts as well as being an occasional participant.